Would you like to sign up being a volunteer for 2019? Sign-up here!  LIFE Festival is a FREE family-friendly festival, full of LIVE Entertainment, Food Trucks, Free Kids Carnival Rides, Giveaways and Great Performances. 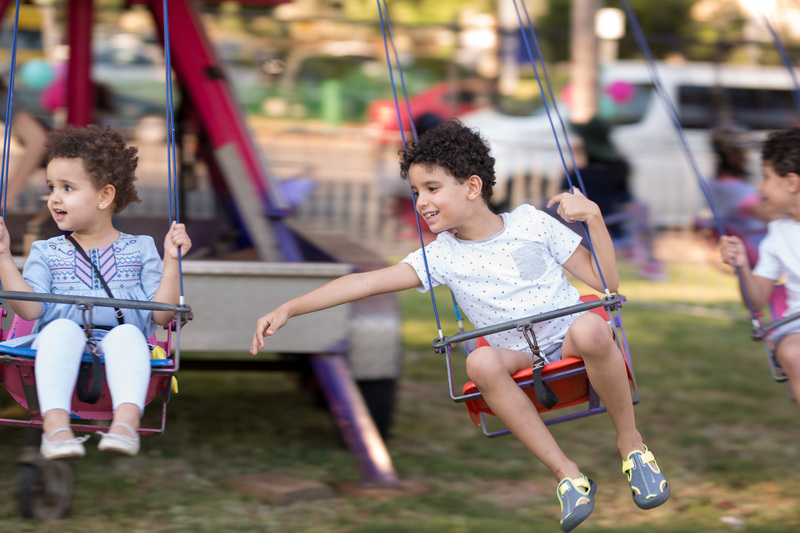 This Family-Friendly Event includes an animal farm, jumping castles, face painting and rides for multiple ages that will be available at no charge. For the teenagers, this is the place to be, with Minute To Win It Challenges, Competitions and Zorb Soccer! The Village will be filled with beanbags ready for you to relax and enjoy the LIVE Entertainment with delicious Food Trucks only steps away! This will be so much fun for everyone at every age. Would you like to be a volunteer for LIFE Spring Festival 2019? Feel free to contact us and we will try our very best to get back to you.